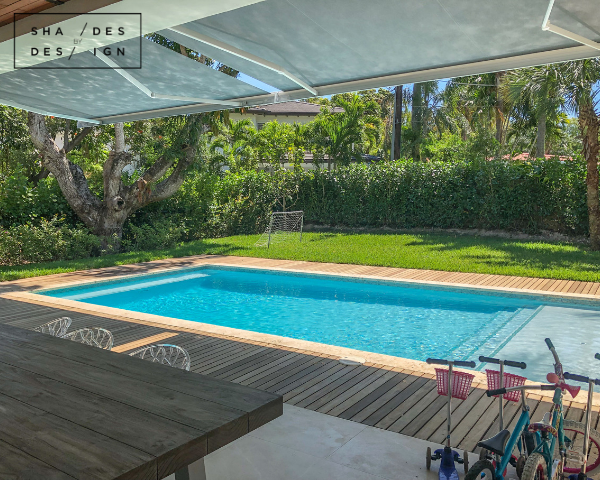 When summer is, there nothing more relaxing than to be out on your lanai or laying by the pool, but sometimes the blazing sun can interfere with this. 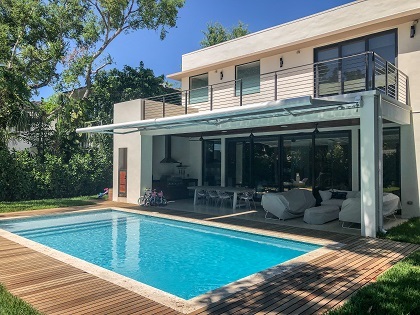 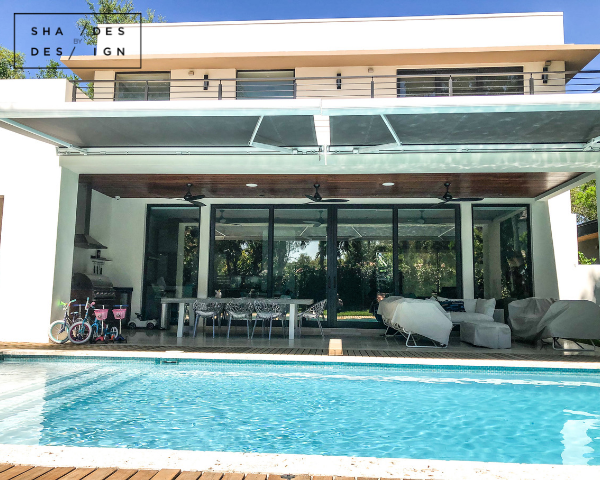 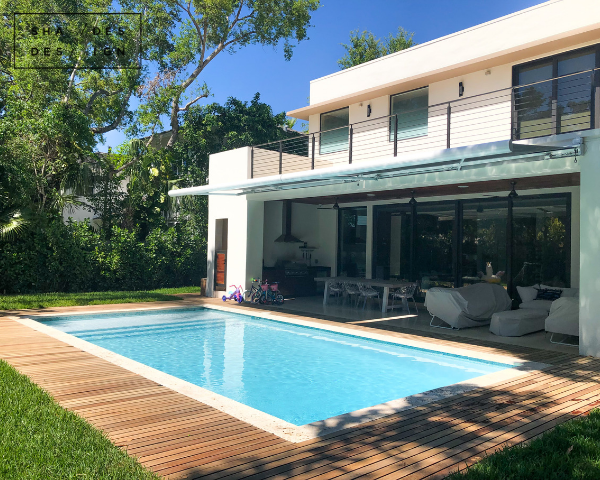 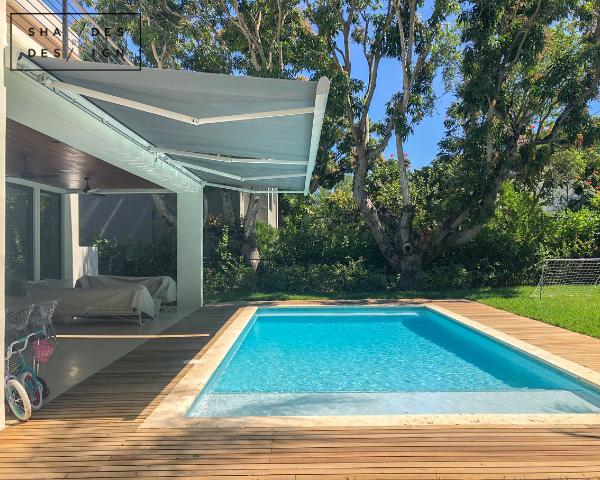 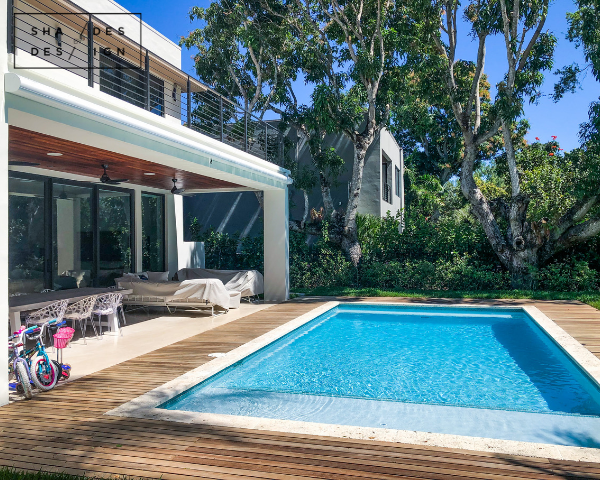 At this luxury single-family residence in Coconut Grove, we installed beautiful retractable awnings made of a sturdy exterior and mildew resistant Sunbrella fabric and motorized by Somfy motors. 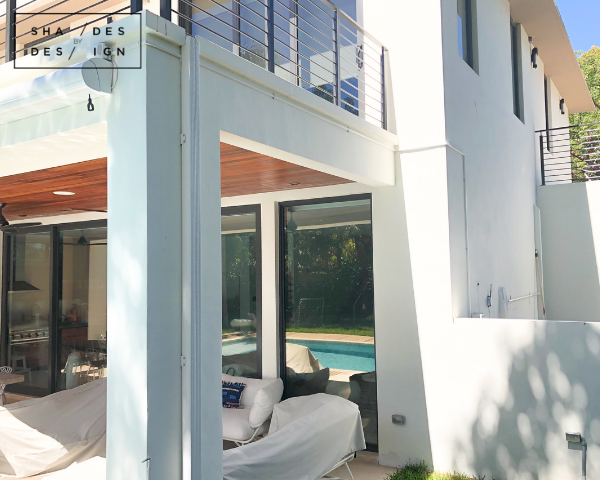 To make this awning even more beneficial, we installed added wind and sun sensors. 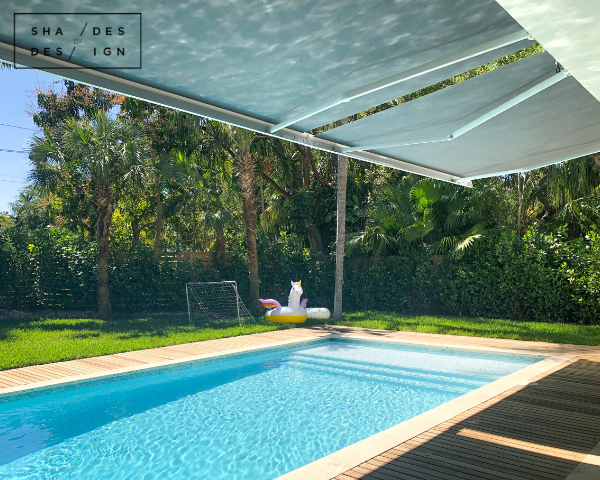 When it is too windy, the awning can automatically retract. 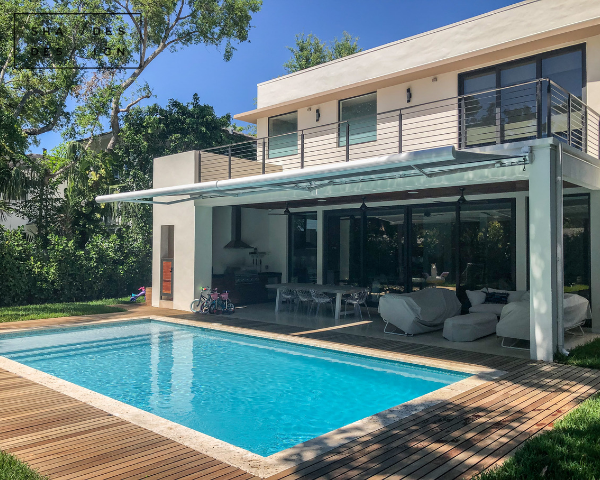 Once the sun is out and its rays are strong, the awning opens to help shade the backyard and also helps shade the home to keep the interior temperature from raising.